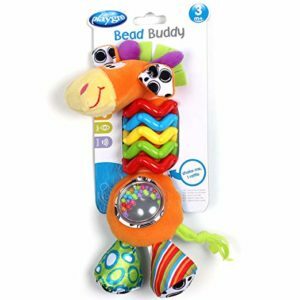 Playgro My First Bead Buddies Giraffe for baby infant toddler children is now available at Amazon.com for just $8.32 (REG $18.96) (As of 04 February 2019, 8:05 PST – Details) with $10.64 (56%) Savings. Hey Buddy! 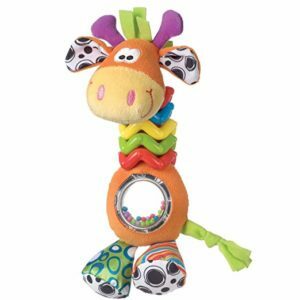 This cute Bead Buddy Giraffe is a rattle that baby can grip and shake to discover their sensory & motor skills whilst having loads of fun! 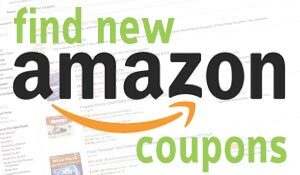 This rattle features brightly colored beads and click-clack rings. Great for little hands, this adorable rattle will quickly become baby’s best buddy!